The game is on: Vettel versus LeClerc or is it LeClerc versus Vettel? That is the question. Do you know who is the youngest person ever to qualify for pole position in a Formula 1 Grand Prix? It is Charles LeClerc’s team-mate at Ferrari, Sebastian Vettel. At the 2008 Italian Grand Prix in Monza, Vettel, then at Toro Rosso, was 21 years, two months and 11 days old – about three months younger than 21 year old Leclerc, who today is racing with him in Bahrain. Who is the second youngest of all-time to win a pole position? 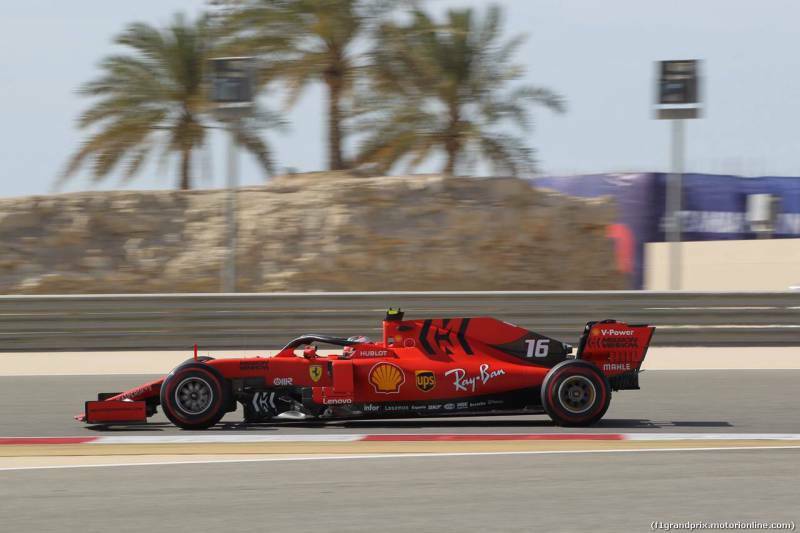 Charles LeClerc – who has just achieved his maiden pole position in Bahrain with Vettel having to resign himself to second place, beaten by .294 seconds. And at no point in qualifying could Vettel March the Monégasque’s speed. 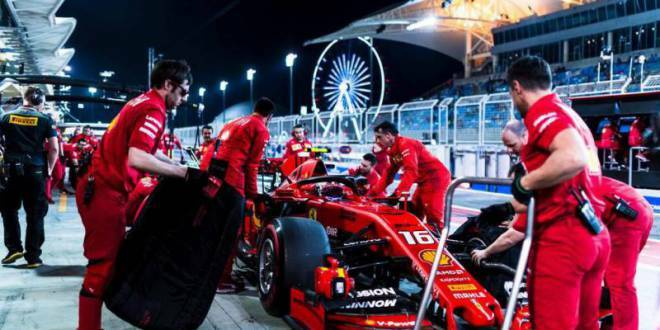 Ferrari’s engineers have also seemed to perform miracles since the previous Grand Prix in Melbourne where their racing machines actually looked sluggish relative to Mercedes. In Bahrain it seems to be Mercedes turn, at least after pre-race qualifying, to scratch their heads. Hamilton just edged out Bottas for third and fourth for Mercedes behind LeClerc and Vettel. And Hamilton is reported to admit that he couldn’t come close to Charle’s time. Now the heat is on for LeClerc to convert that maiden pole position into a race victory. The rubber hits the road for real Championship points which only come now on the final race day. And another exciting question to which we’ll soon find the answer. 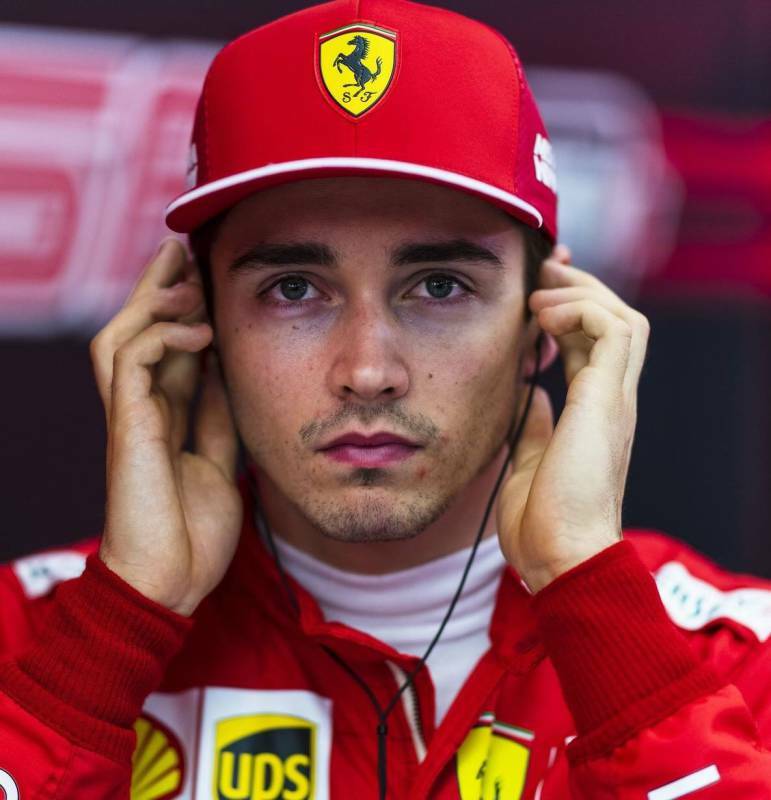 Will Ferrari allow LeClerc to eclipse his team-mate Vettel? 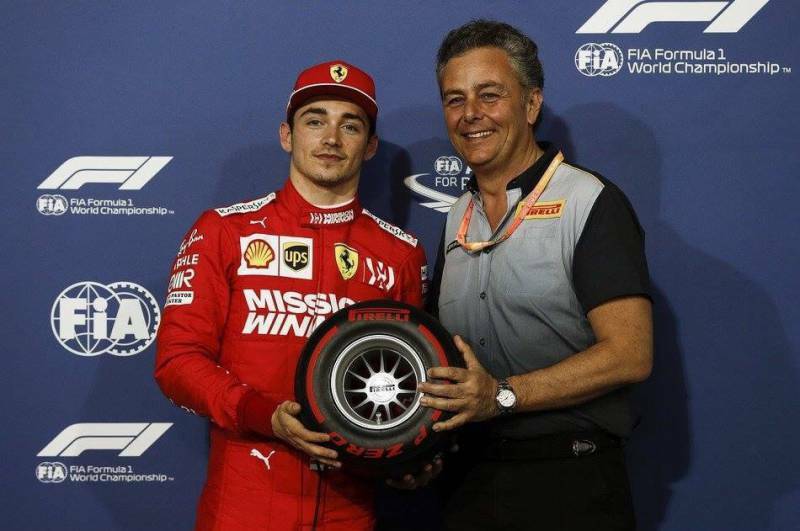 And if Charles keeps the lead after starting in pole position, will Ferrari allow Vettel to race LeClerc or rather issue team orders to settle for a LeClerc/Vettel one two podium win. Remember Melbourne – LeClerc was ordered not to try to overtake Vettel for fourth place. He was even ordered to back off which he then obediently resigned himself to do. It’s all about to be revealed. 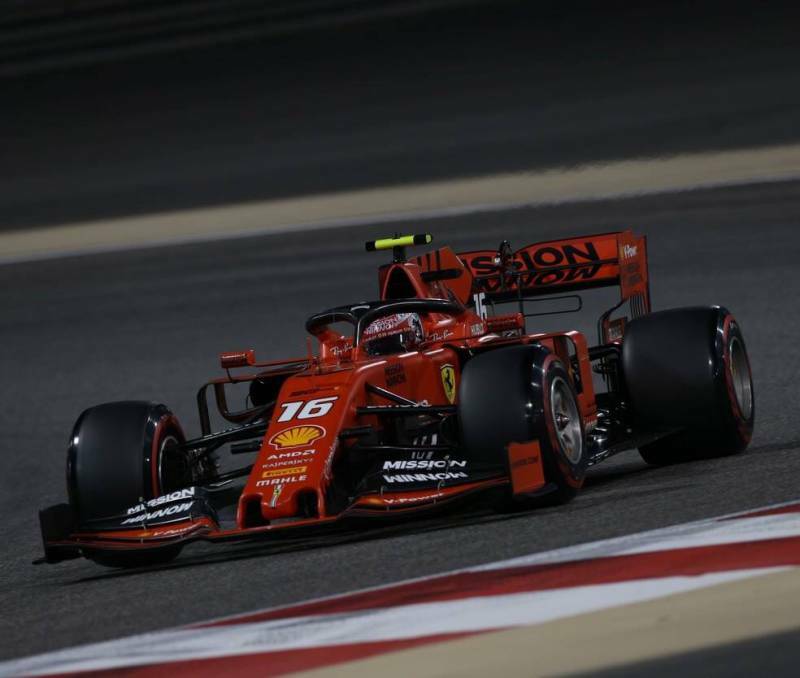 Team orders or no team orders, who is the fastest, who will break historic records , who of Ferrari, Mercedes and Red Bull will set the pace in 2019 – all these questions. This is no longer a fairy story. Charles LeClerc is proving himself to be a contender at the very top. A Monegasque winning Formula 1 Grand Prix races in the twenty first century is realistically on the cards. Dare we look in the crystal ball for a Monégasque win at the Monaco Grand Prix or even a Monégasque world champion. The question now genuinely has to be posed in all seriousness! And we are on the cusp of finding out the answers.